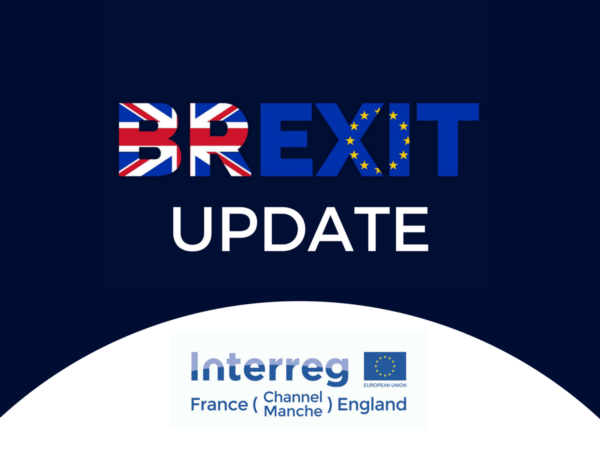 The Interreg France (Channel) England Programme is a cross-border programme between the north of France and the south of England, with €150 million still available for the development of new projects. With a new, streamlined application process, combined with a hands on facilitator network, obtaining significant funding is now easier than ever. 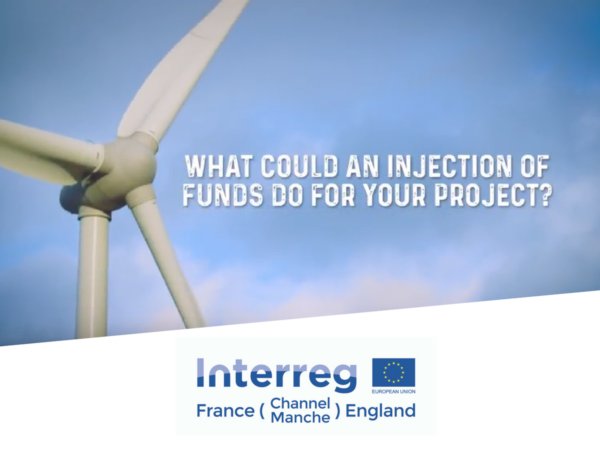 We are funding projects in: Innovation, Social Innovation, Low Carbon Technology, Natural & Cultural Heritage, and Coastal & Transitional Water Eco Systems. We offer a co-financing rate of 69% for regular projects and 80% for Micro Projects.